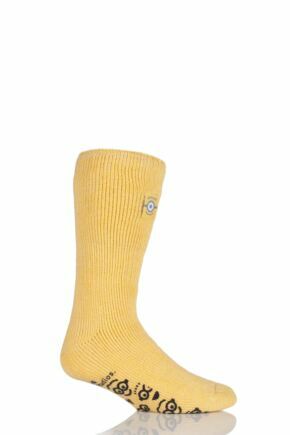 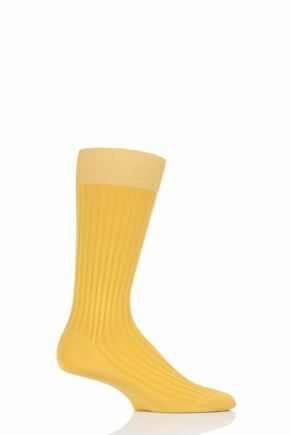 Men’s yellow socks are probably not as prolifically manufactured as ladies’ it’s true, but yellow does have its place in the male fashion wheel of colour. 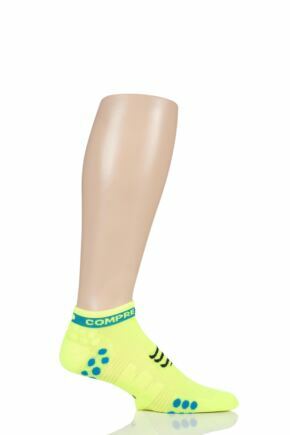 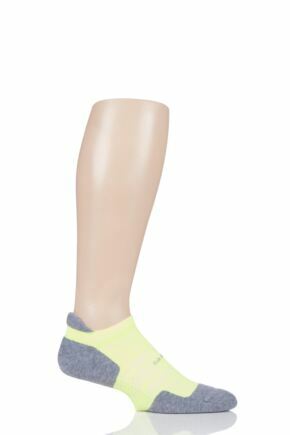 Certainly, our selection of men’s yellow socks offer plenty of variety and choice, with neon-like cyber yellow, mustard shades and marigold tones. 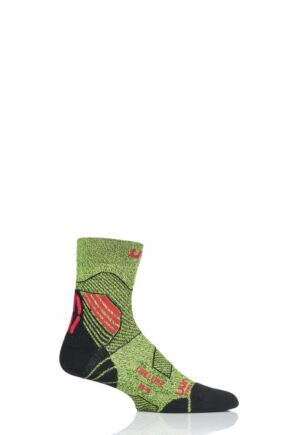 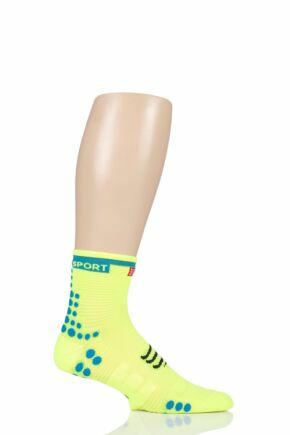 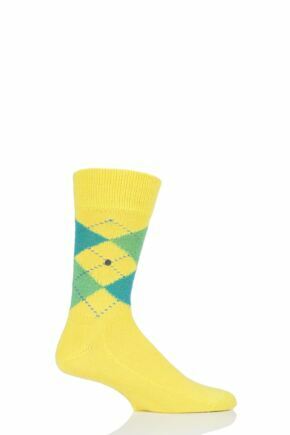 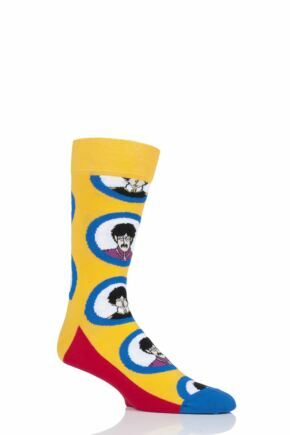 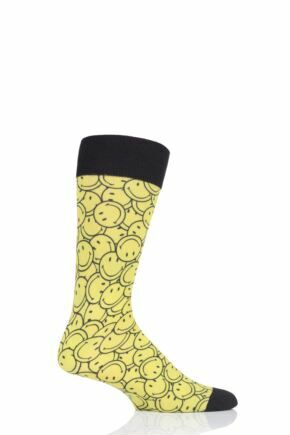 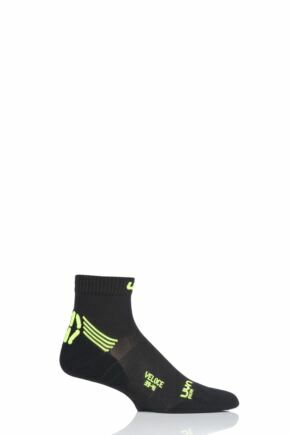 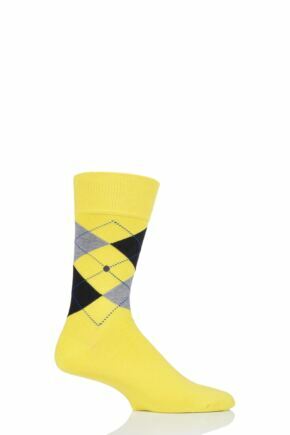 With yellow featuring as part of patterned styles as well as single-colour socks, the future of men’s yellow socks is so bright, we might just have to wear shades.